The initiated have taken to the media, to the streets and to the world. 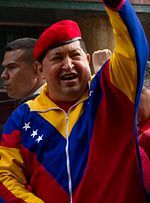 Most western countries have demanded that Maduro step down now, but the dictator without a legal plebiscite is holding on by a thread. His mentor is long gone. 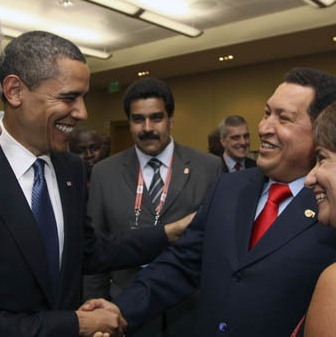 However, Maduro will bring in the troops if necessary. 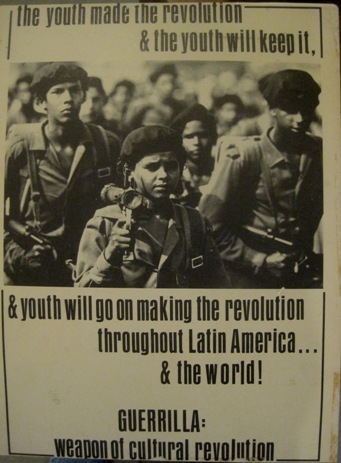 The word on the street though says that 90% of the troops are for regime change. 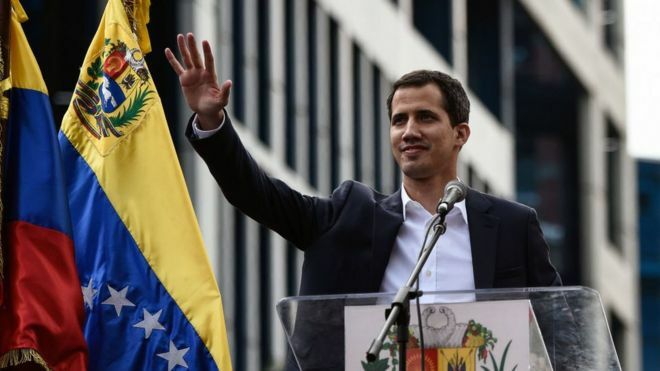 Juan Guaido is one step away from sweeping into power. But he was released from detention hours later and traveled to a rally as scheduled.